The holidays are a great time of year to be...what else? A content aggregator! I came across so many terrific finds this season, that I felt compelled to whip up this post and share. Here goes, and please feel free to share yours in the comments, or let me know if you agree. One of the reviews I read called this film "Dysfunction Junction," and it's true, but no one can do family dysfunction better then Ed Burns, as he tackles confrontations, crises, Christmas, illness, infidelity, and new and old love. Be prepared for a lot of dimly lit scenes and driving around Long Island in drab weather. Grab this on iTunes or Amazon, and enjoy a collective a sigh of relief when everyone finally sits down to holiday dinner. You'll see what I mean. Boy vs tiger, managing the Pacific Ocean, carnivorous islands, contemplating truth and God, flying fish. It doesn't get better then this, as those who read my previous post on this will note. Read the book, see the movie. Discuss at dinner table, and if you need a conversation starter, either ask or have someone ask: "which version of the story is real?" (Real being a relative term, of course.) 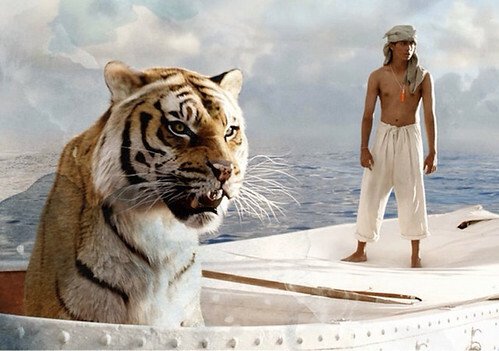 Life of Pi-ers will get it. 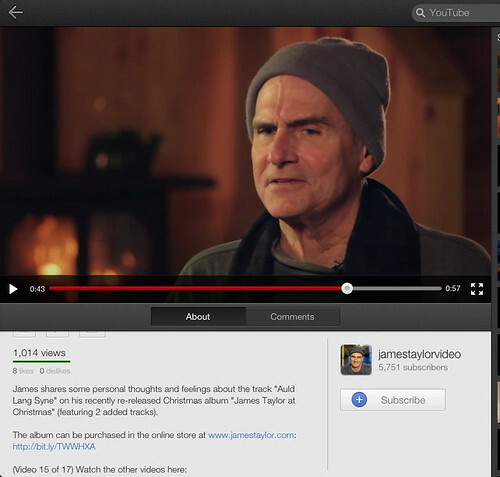 It wouldn't be the holidays without James Taylor in the background. Here's a video of him discussing Old Lang Syne and his latest recordings. I also highly recommend his enewsletters, where he teaches guitar lessons on video. It's the best kind of "fretting." 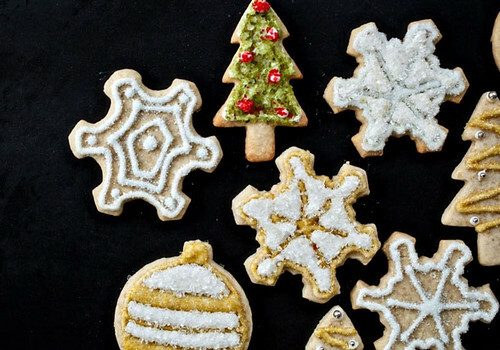 A wondrous slideshow of holiday cookie recipes, from Bon Appetit. 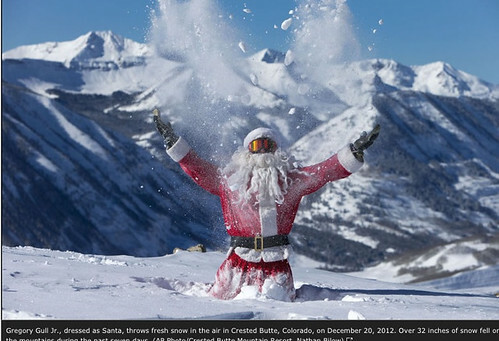 Compelling holiday photos from around the world, from The Atlantic Monthly. One of the best photo compilations I've seen this season. In case you still weren't decided on the whole less is more issue, this is impactful, minimal, and Twitteresque, of course. 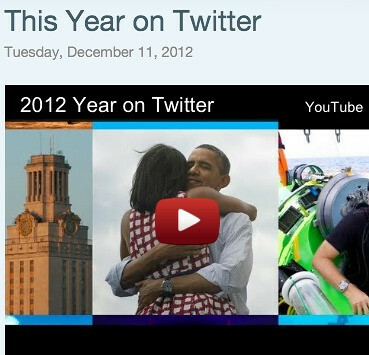 I love a year's worth of defining moments in just over one minute, don't you? 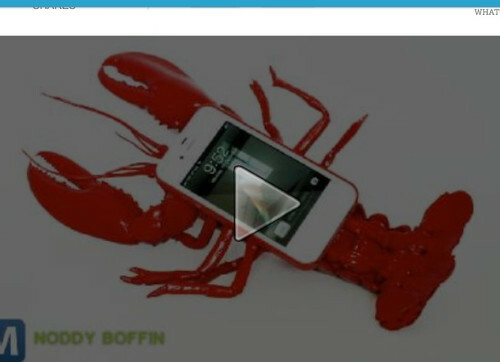 The folks at Mashable found this lobster iPhone case, and really, it speaks for itself. One could get dependent on these clause--I mean, claws. 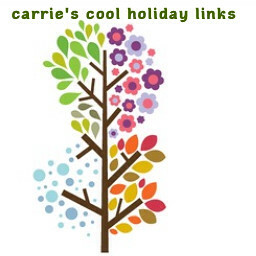 I was amazed and inspired by all the holiday frenzy of pinnings I saw, including recipes, decorations, you name it. 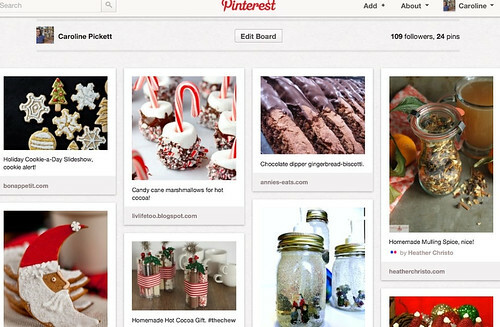 I had fun creating my holiday Pinterest board, and admit I got a little carried away too. Please feel free to Follow along, and share your links if you created ones yourself. 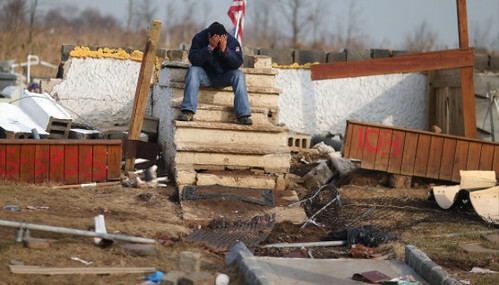 With so many bittersweet events happening on the East Coast this year, I was moved, saddened, elated, and everything in between, after viewing this slideshow of highlights from New York, from The New York Times. 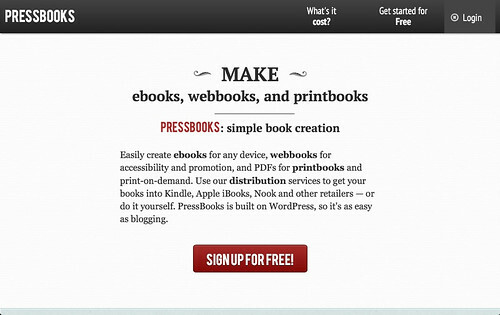 Mitch Joel, one of the bloggers I've come to really enjoy reading this year, recently recommended Pressbooks for ebook creation. I'm looking forward to trying it out for some new projects I have in mind. 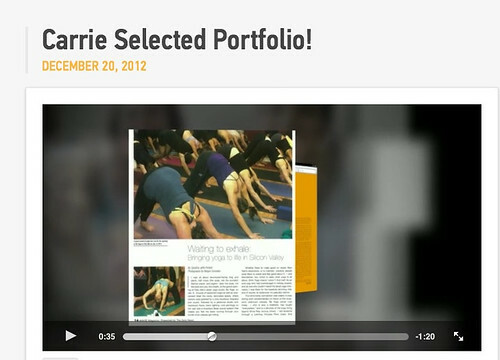 Those who know me know I love Animoto, and have used it for several years now as a great quick way to tell your story with video. You might want to try it if you haven't already. I wanted to create something new that would give people an overview of my background and experience in communications, so here it is. Enjoy.